Bhai Dooj is a Hindu festival that is celebrated in India, Nepal and other countries where Hindus reside. 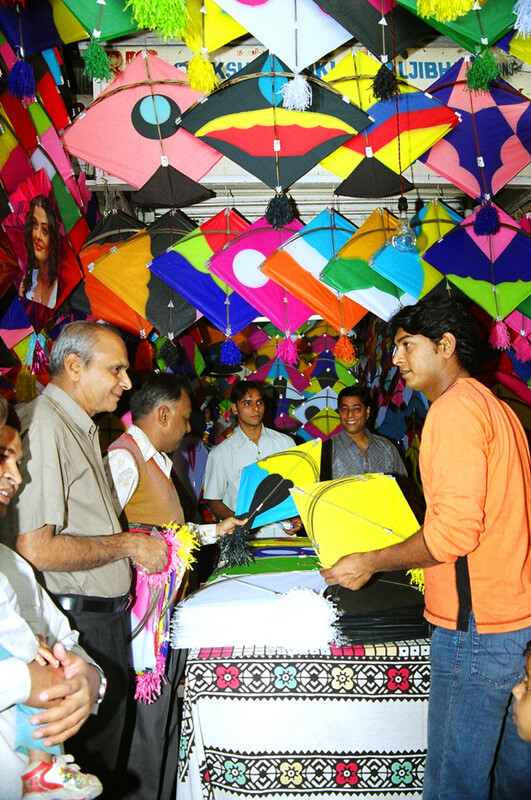 It is celebrated on the last and 5th day of Diwali festival, which is a 5-day celebration and on the 2nd day after Diwali. 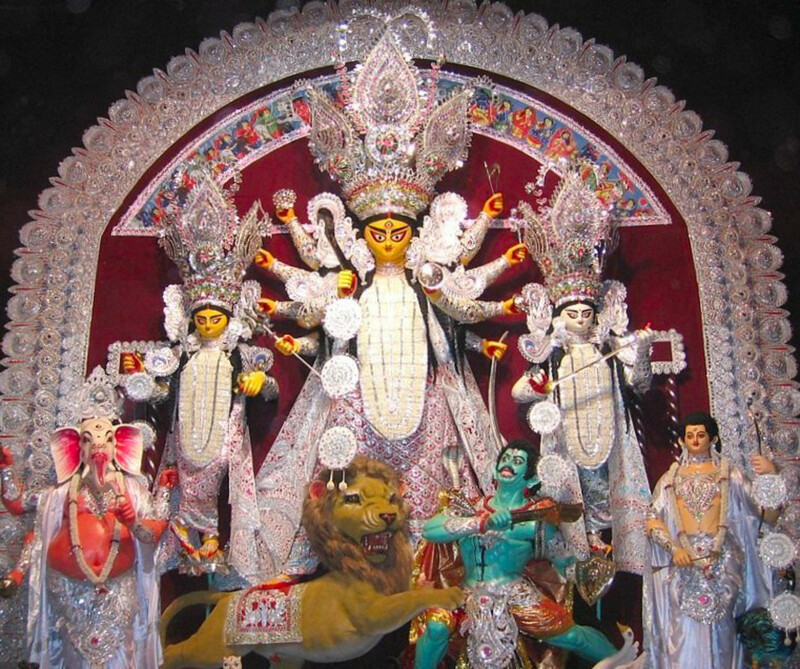 Bhai Tiika in Nepal and is the second most important festival after Vijayadashmi. Bhau Beej in Maharastra state of India and in the Konkan region. Bhai Phota in Bengal state of India. Bhai Dooj is a Hindu festival celebrated by sisters by praying for the long, happy and healthy life of their brothers. Prayers are offered to Lord Yama, the God Of Death, for their safety. After this they perform aarti of their brothers and then apply Tilak or Tika on their foreheads. 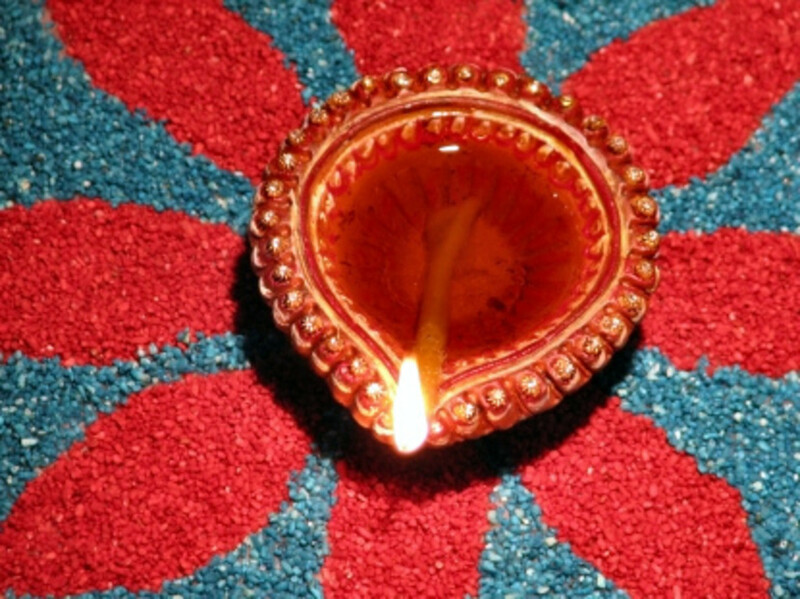 Tilak is a mark made by applying a paste of vermillion, a red powder with some grains of rice. Sweets and specially prepared dishes are then offered to the brothers. Brothers in return give blessings and gifts to the sisters. 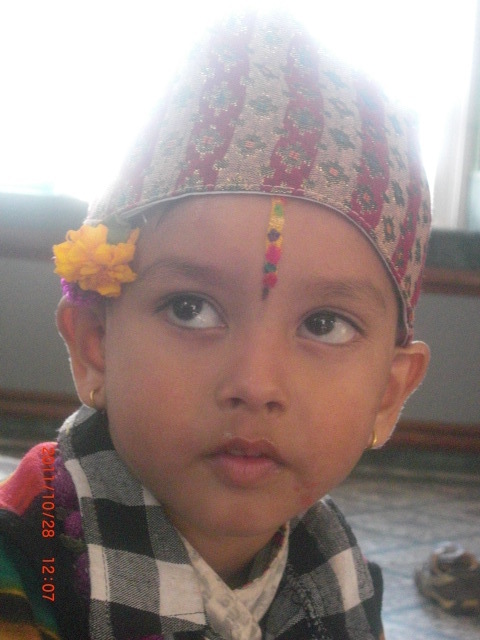 In Nepal, sisters apply a seven colored tikka on their brother's forehead. Lord Yama, the God of death, has a sister Yamuna who wanted her brother to come to her house every year and partake goodies prepared by her. Lord Yama being very busy with noting down the deaths of human beings somehow was not able to fulfil the wish of his sister Yamuna. Yamuna was very upset with this and one year she didn't invite Lord Yama. On realizing this, Lord Yama was overcome with feelings of guilt and to make amends he planned a surprise visit to his sister's house just after the Diwali festivities were over. Since Yama was visiting his sister that day no one died. Seeing her brother Yamuna was overjoyed. She prepared sweets and goodies for him and prayed for her brother Lord Yama's long life. She then asked him to visit her every year on this day. Ever since, this Hindu festival is being celebrated by sisters as Bhai dooj. Brothers too wait, as eagerly as their sisters, for this day. Another legend has it that Lord Krishna visited his sister Subhadra after slaying the demon Narkasur. 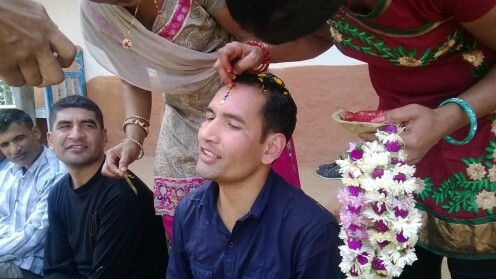 His sister welcomed him with sweets and applied tilak on his forehead. 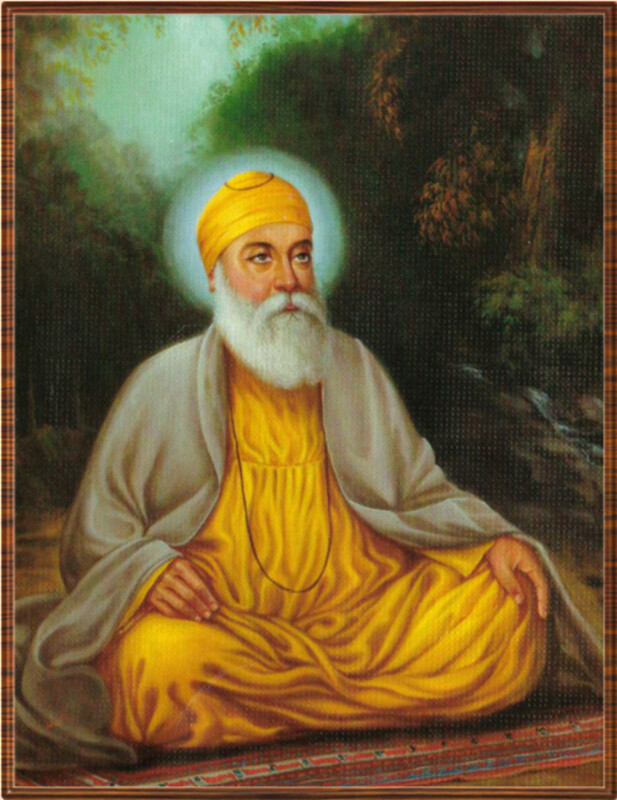 Many believe this started the celebration of this Hindu festival. Bhai Dooj strengthens the bond of love between brothers and sisters. 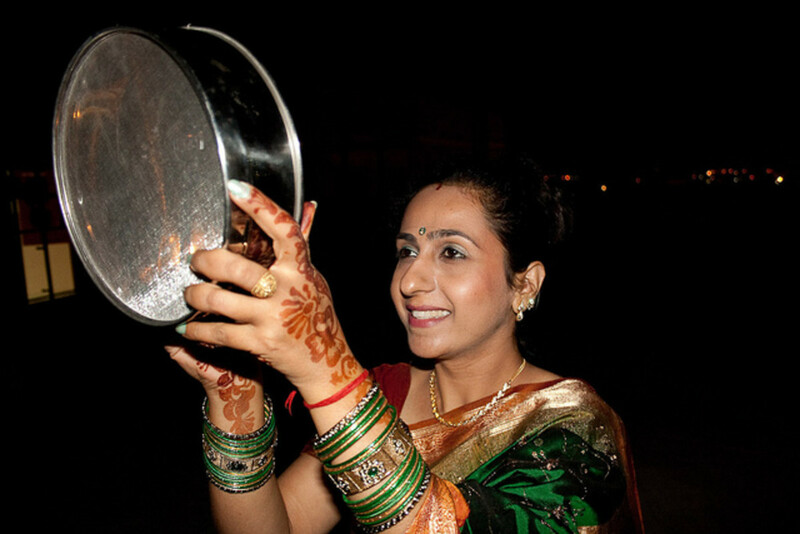 In India, there are 2 Hindu festivals that celebrate the bond of love between a brother and sister. One is Raksha Bandhan or Rakhi and the other is Bhai Dooj. Glad you like the information on this Indian festival. Thanks for stopping by, LKMore. Thank you for sharing this information, Rajan. We have many Indian families in my community. My siblings and I are very close but we've never had a festival like Bhai Dooj to honor our relationship. Thank you for inspiring us to celebrate in our own way. Rebecca, Bhai Dooj is a very important festival as well. I'm glad you like the information. Interesting legends! This sounds like a sweet and loving festival for families. thanks for teaching us about Bhai Dooj. Thanks Bineet. Glad you like it. Hey, thanks for including my nephew's photo. 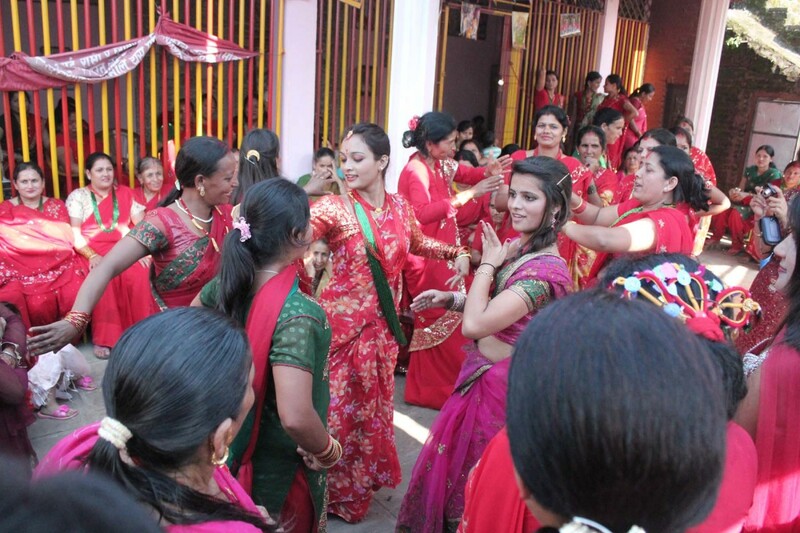 Devika, India is probably heading the list of countries with the most diverse festivals and customs. I'm glad you have been enjoying these festival hubs. Thanks for stopping by. It feels nice reading that this info makes for better understanding of this aspect of human relations in Indian culture. Thanks for reading, Patricia. Thanks for your input Marlene. I'm glad you like the festival information. Thanks for dropping in. Well, now this would explain why sisters and brothers are so close. Some of my Indian in-laws, as much as possible, follow a lot of Indian celebrations and traditions. I noticed how their children are close and loving toward each other. Now I can see why. I really enjoyed the legends shared here. Whichever legend is believed, either way it is all about love. It is a time for celebration and joy too, Millionaire Tips. Thanks for coming by. I think it is great that there is a celebration of brothers and sisters. It looks like a lot of fun. Voted up. @ Peggy - Nice to learn you liked the hub. Yes indeed the participants were having good fun. Not a serious festival though. Thanks fror the read and sharing. @ tim-tim - Glad you like the info about this Indian tradition. Thanks for visiting. Sweet! Love to learn about other culture! Very interesting! Thanks. I am enjoying learning about such things as Bhai Dooj from reading your hubs. I think that it is a wonderful tradition encouraging the extra bonding between sisters and brothers. In the video, it looked like the participants were having fun with it. Up, interesting and sharing this. I'm glad you like the hub. Thanks for reading. Like the presentation of your hub. I was unaware that it is celebrated in Bengal and Maharastra too. Thanks for the added information. @ shiningirisheyes - glad to know you enjoyed this information. Thanks for stopping by. @ Eiddwen - feels nice to be appreciated. Thanks for visiting. So interesting and thanks Rajan;here's to so many more for us both to share on here. Here is something about your world I never heard of and so enjoyed learning about. You are a wonderful teacher. @ Bill - I can understand how alien all this must be sounding this to you so I appreciate your visit and comments all the more. Thanks for your continued support and sharing of this hub. @ Aurelio - All types of sweets that are made during Diwali are common to Bhai Dooj as well since it is a part of the Diwali celebrations. Thanks for coming by. I know I seem to be of a one-track eating mind on Indian festivals, but I love the food. So, what types of sweets are common for Bhai Dooj? Voting this Up and Interesting. Rajan, I just find this all fascinating. You are a one-man ambassador for your region, and with each article you bring us all closer together. Bravo my friend; keep them coming.